The grand launch event was attended by HEINEKEN Malaysia’s management team, trade partners and members of the media. 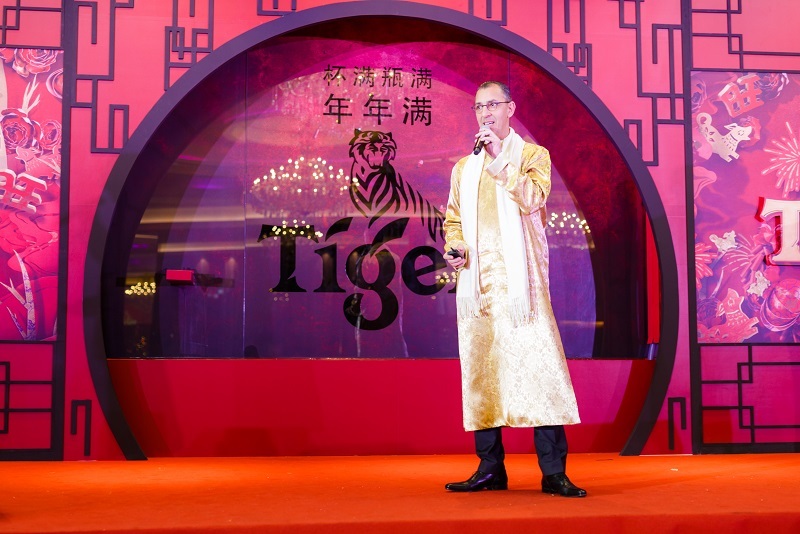 The event was graced by a stunning lion dance performance to bring out the festive feeling amongst the guests. While the God of Prosperity engaged with the crowd by giving away Mandarin oranges and fortune cookies, guests had the opportunity to participate in a Yee Sang tossing ceremony, gleefully wishing for a bountiful year ahead that will overflow with prosperity and togetherness. Guests were then treated to a delightful dinner while being entertained by May Mow, a local singer, who invoked their joyful spirits. 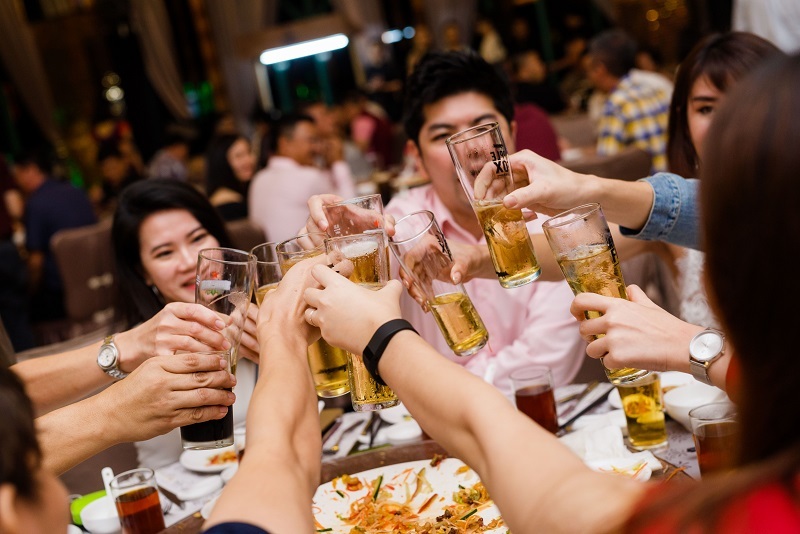 During this delightful season, consumers who fill their glasses with Tiger Beer and other HEINEKEN Malaysia products at participating coffee shops, food courts and Chinese restaurants, can instantly redeem a pack of limited-edition Tiger Beer playing cards while also having the opportunity to take home prizes such as cash ang-pows worth RM99 or cans of Apple Fox Cider”. Exclusive Tiger Beer Mahjong sets are on offer at participating stores too. Consumers can own a set at RM99 only, while stocks last, when they purchase one 24-can pack of Apple Fox Cider and two 24-can packs of any other HEINEKEN Malaysia products. 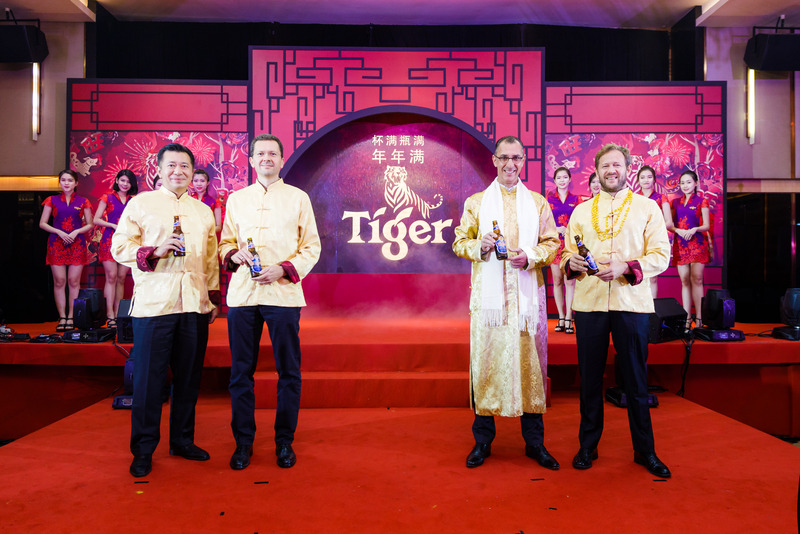 Consumers can also keep an eye on the new packaging for Tiger Beer and Guinness during this festive period, designed to make the Chinese New Year celebrations merrier this year. On top of that, shoppers at selected Tesco outlets in Peninsular Malaysia who purchase HEINEKEN Malaysia products worth RM200 and above will be able to play a game and win even more prizes. 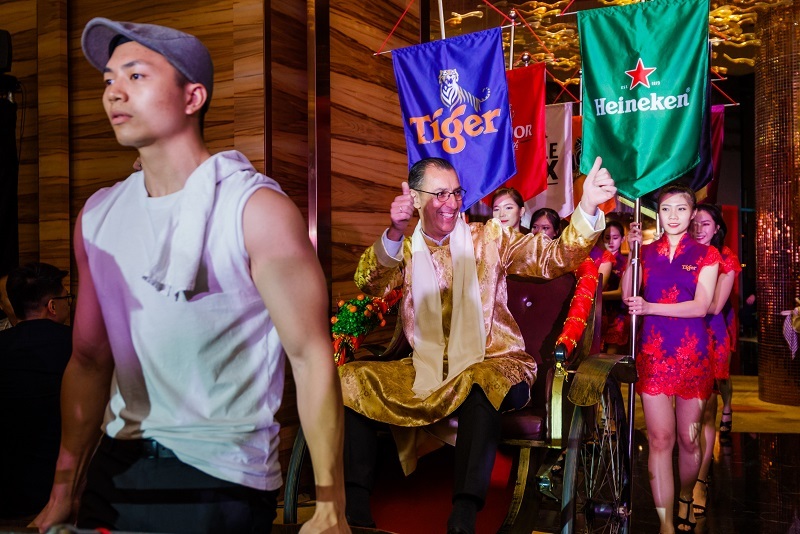 Three consumers will also score themselves an opportunity to sprint around a TESCO store to fill their carts with items that will be paid for by Tiger Beer. 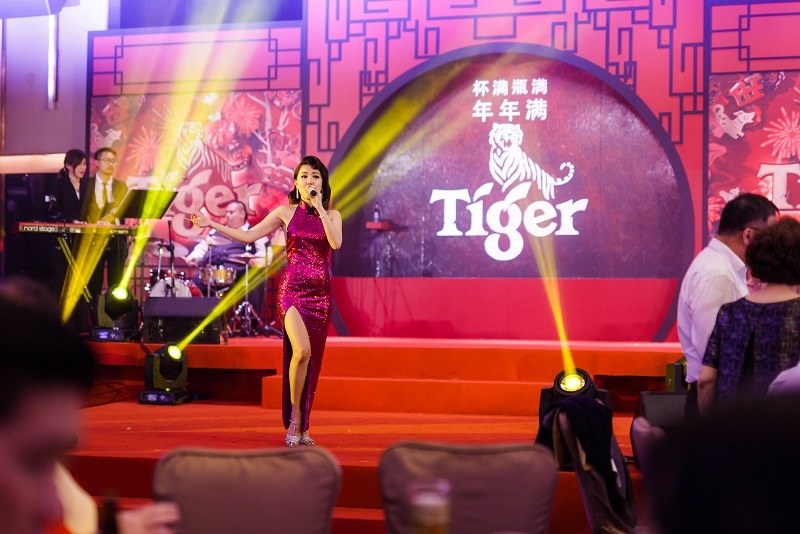 This entry was posted in News and tagged chinese food, chinese new year, cny, cny 2018, tiger beer by TheGoodGoodGuy. Bookmark the permalink.